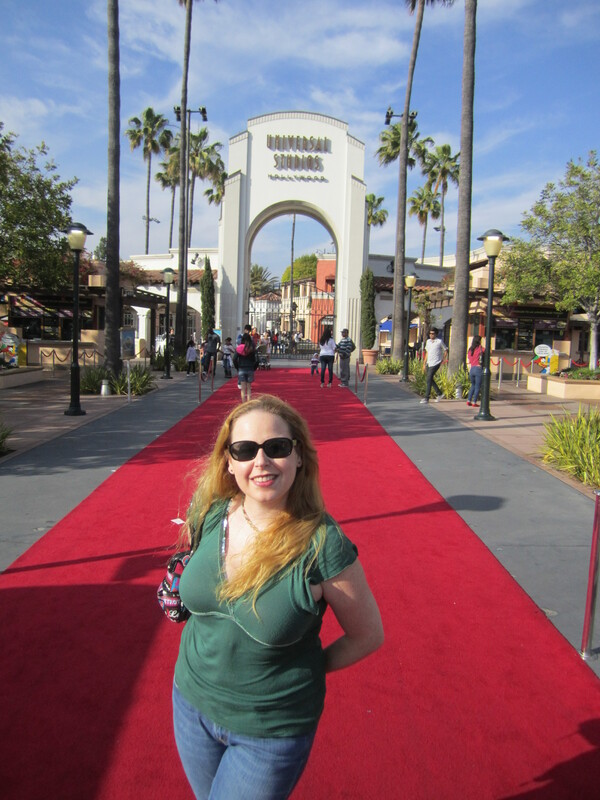 Universal Studios in Hollywood has an awesome promotion going on right now that I am planning to take advantage of that I want to share with all of you! 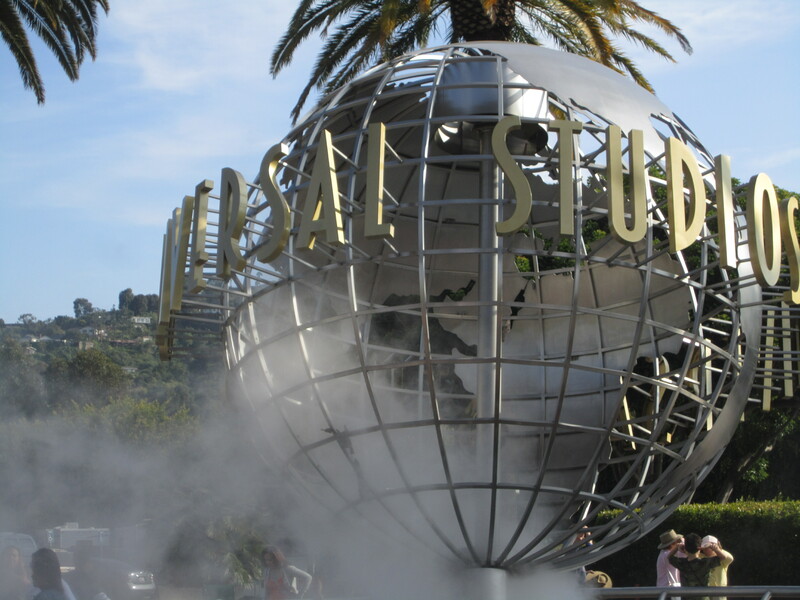 🙂 I have not been to Universal Studios in such a long time, so I need to go! With this pass you will get from purchasing one day, there are a couple of perks which include $12 off general admission for up to 6 guests & discounts are also available at some of the shops and restaurants at the City Walk. There is also a 12-Month No Black-Out Pass and if you buy this pass online, you can get $20 off and pay only $139, instead of the $159 you pay at the park! With the “No Blackouts” pass you get to enjoy unlimited visits all year long, including summer, weekends, and holidays (but not the special Halloween event- Tickets are extra for that). You’ll also receive exclusive Annual Passholder member benefits and special offers with the no blackout dates pass, such as 10% off of food inside the park, $12 off of general admission for up to 6 guests, & 10% off of merchandise inside the park! 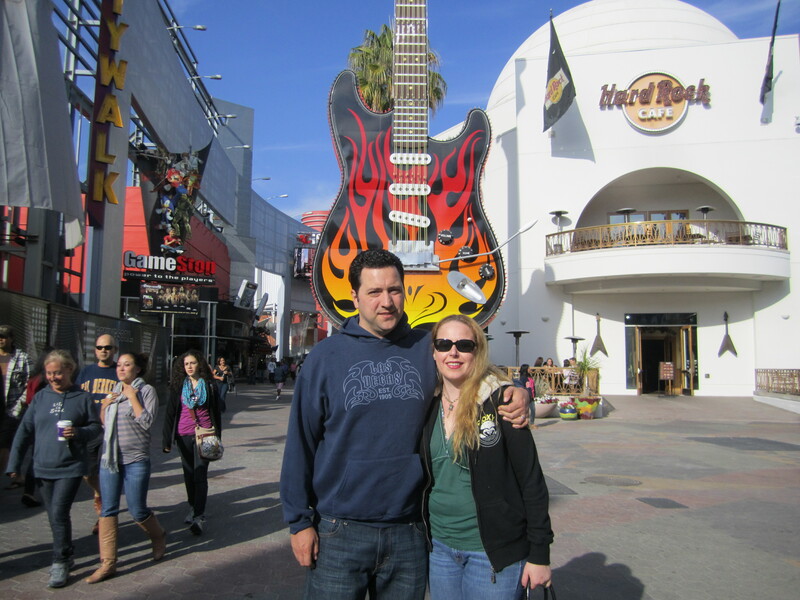 Purchase you tickets through link here –> Universal Studios Tickets. Have fun!! Great to see that there are such deals for Universal Studios. Cool offers. That is such a good deal. I would like that. This is a super deal. I enjoyed our season passes plus parking pass several years ago. Makes it easier to go when you want too. That is so cool that you guys had an opportunity to go! I live only an hour away and have not been in years:) I need to go! Wow, what a superb deal. Very good post for the individuals. Many people can get benefits from this post. 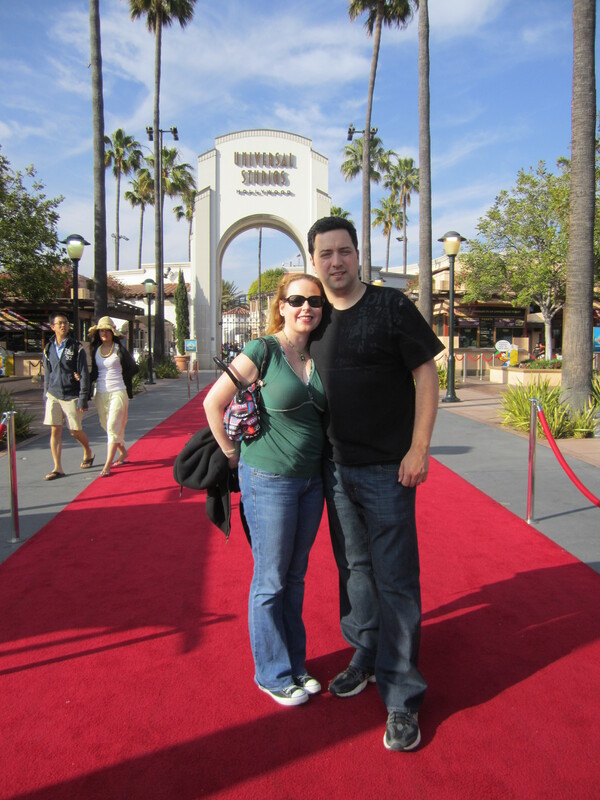 This is terrific way to get away for a whole day and enjoy all that Universal Studios has to offer. Very nice. I could not agree more and to be able to go for as many days as you would like all year long definitely sweetens the deal! 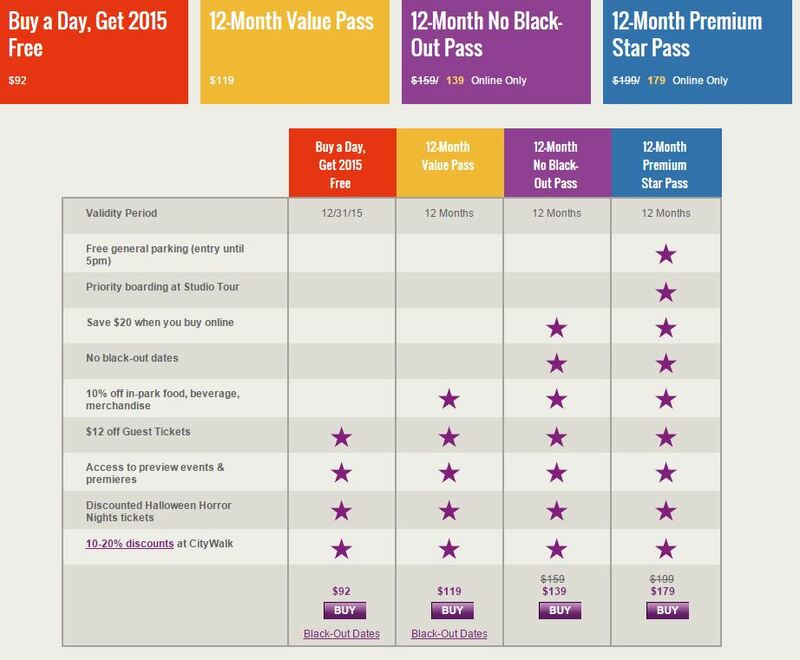 Its definitely a good deal, but it used to be better, if you got your pass in august it would expire the following august, a full 12 months (with manageable black out dates). Now they are giving the rest of 2015. I have done the buy a day get a year a few times over the past decade and it works out nice. I guess if the offer stands on Jan 1 and you can make it there that month it could work out to be the same, but I always timed it for mid summer so I could get 2 summers out of it, no longer possible. I think this is the first year of them tightening the ship on that one. Interesting…thanks for sharing this info Jeff. I have never got the Universal Studios Annual pass before but I have contemplated it. I actually saw a discounted pass most recently in Costco for $79.99 and it is good through March! That may be a good option, but does not give you two summers. Jeff is completely right. Used to be a much better deal. Bought my passes August 2014 and was excited to take my daughter back again this summer figuring we would get some use out of the passes before they expired August 7, 2015. To my dismay, we are done. We couldn’t get there in June due to work, and July 1-31 were all blackout dates (how’s that for a blackout period–every single day in the month) as well as Aug. 1-17. So basically our ‘annual passes’ didn’t get us to August even though they expire August 7th. So much for an annual pass. In fact, how can you say it is an annual pass when you can’t even go in the last month that it is supposed to be valid? That is very interesting EJ! Thanks for sharing! Some of the way these annual passes work is strange. I think there are different categories of annual passes possibly that give you different dates that are blocked or not blocked. I know with my Disney pass, I only get premium…even though it is more pricy, there are no blackout dates. I am going to Universal Studios in November and I saw this promotion. So if I buy a day, I can go the three days that im going to be in Calif? I mean, i will pay 92dls for three days.??? Yes, that is correct. When you buy the day pass you will get a full year. See details of all prices and details in my article here:) Have fun!